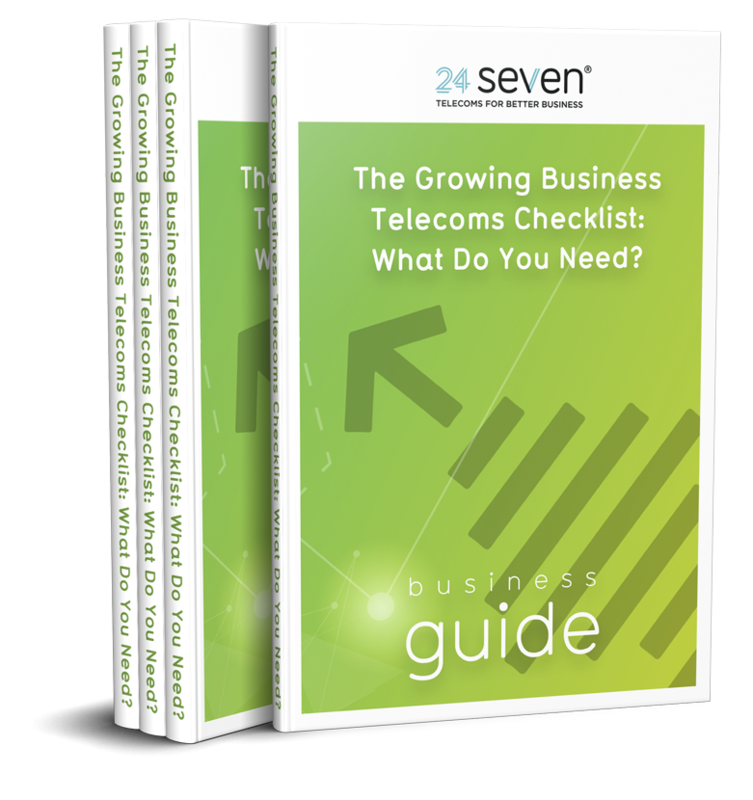 24 Seven has been offering bespoke telecoms solutions to businesses large and small since 2002. We enjoy building strong, lasting relationships with clients by working closely with them to identify their telecoms needs and developing the best packages for their business. As our Trustpilot reviews demonstrate, we have many happy customers. One of which is a busy online retailer. 24 Seven helped streamline the company’s telecoms solutions in a time of rapid growth, boosting efficiency and customer service. Read on to find out more. A successful online retailer of pet products approached 24 Seven for advice. They had signed a contract with a national supermarket chain, working in partnership to launch a similar service. Its existing telecoms model consisted solely of landlines, which could not efficiently handle the increased calls. If the landline was in use when a customer called, they would hear an engaged tone, therefore not leaving the best impression! The landlines were not routed to any specific department and were picked up by whoever was free. Thus meaning time was wasted transferring calls to the correct team member. The pet supplies retailer also wanted a way to let customers know their order was on its way. However, doing so without making numerous, inefficient outbound phone calls. By switching from landlines with local area codes to an 0330 phone number, the pet supplies retailer could take advantage of all the benefits of a business line, including added functionality and the impression of a nationwide, professional business. Growing in popularity, 0330 phone numbers cost the same as local numbers to call and are often free from most telephones because they’re included in many landline and mobile packages and bundles. Consumers recognise them as business numbers, which helps to boost credibility and trust in a company’s brand on a national level. One of the biggest issues that needed solving was the quick routing of calls to the right department. 24 Seven set up an interactive voice response (IVR) function for the retailer that included three different options. The IVR interacts with callers in the first instance, giving choices for them to select which department they would like to speak to, for example if they want to check the status of an order or need to speak with the customer service team. Doing so by selecting keypad options and pressing the correct number. Directing call traffic with an IVR significantly cuts down on the time wasted by transferring calls manually. Furthermore customer service is improved as callers speak to the right person straight away. Each of the three IVR options has a call whisper message. This tells the person picking up the phone who is calling. Call whisper allows you to pull up customer information based on the phone number as well as know immediately if it’s a diverted call from another department or team member. One of the benefits of a business phone number is the ability to queue calls. This is particularly useful during peak times to answer the calls in sequence and as quickly as possible. For this growing pet supplies retailer, call queuing meant customers no longer heard the busy dial tone and encouraged them to stay on the line, safe in the knowledge the call will be answered. The business also has the option to play recorded messages, such as adverts or special offers, or music whilst a caller is on hold. Many online retailers are now expected to operate 24/7. However, although the website can be accessed at any time, the people behind the business need to get some sleep. 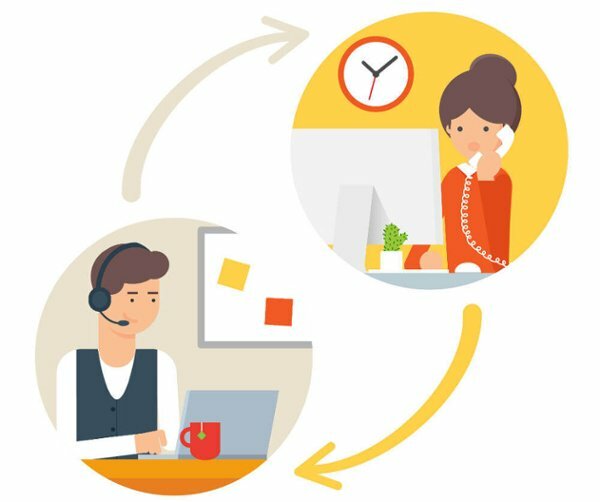 Some businesses have staff in always-open call centres, but most don’t and operate standard working hours. To keep out-of-hours customers satisfied, 24 Seven included time of day routing for the retailer. This allowed the business to set its working hours and play a recorded message to all those callers who dialled their number outside of these times. This function has the option to include voicemail so callers can leave messages for a call back. They can also divert the call to a mobile or another phone number that will be picked up out of hours. For example, in case of emergency. The joy of setting up a business phone number is all the juicy data it can provide. This allows you to quickly identify and fix any bottlenecks and make improvements to your telecoms system. It also provides a quick overview of how well your call handling procedure is running. As well as total access to our 24 Seven Live real-time portal, we are flexible as to what data we provide to our clients. Likewise depending on their preferred reporting and analysis. These reports can be sent daily, weekly, monthly, quarterly or annually, depending on requirements, and can include granular statistics or top line overviews. An SMS service resolved a very laborious task. This telecoms solution allowed the retailer to let customers know their order was on its way. The SMS function sends a text message to inform customers that their beloved pet’s goodies have been shipped. This reduces the time spent on outbound calls and is a secondary contact method to emails, which are not viewed as often a text message. Offering the opportunity to receive messages via text is an added customer service benefit, and has worked successfully for the online retailer. If your business is experiencing a period of rapid growth and has outgrown its current telecoms setup then it’s time to invest in a new system. 24 Seven has 16 years of experience creating the perfect telecoms solutions tailored to each individual’s needs. Call us today on 08000 247 247, or drop us an email at info@24seven.co.uk to find out more about our telecoms solutions.